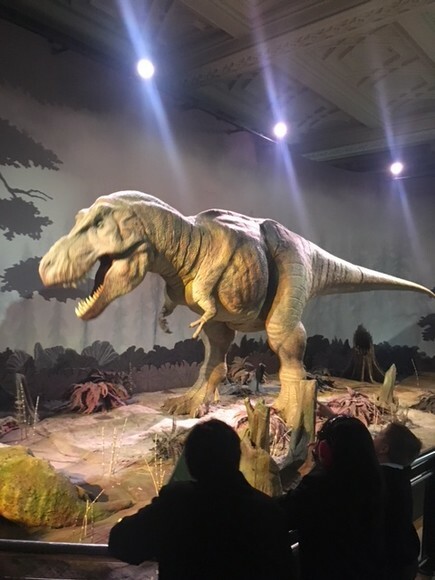 On Monday 5th March, students from Cabot & Brunel classes had an exciting trip to London to visit the Natural History Museum. 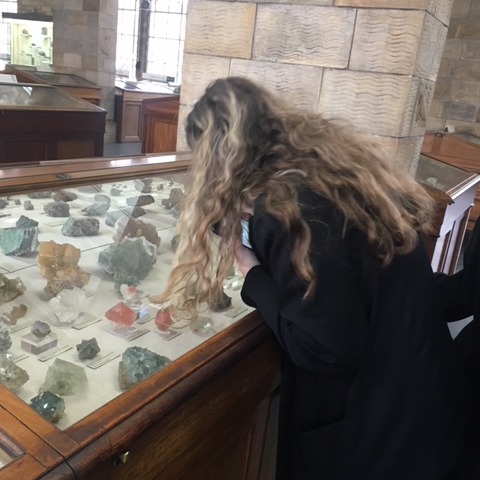 The aim of this amazing trip was to enable students to develop a greater awareness of the natural world around them and a chance to see a vast array of specimens such as fossils, dinosaur skeletons, the variety of animals and insects that live on this planet as well as minerals and crystals. 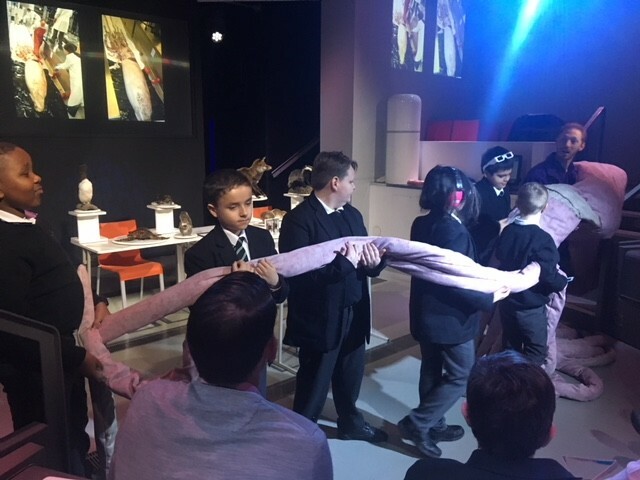 Students participated in the ‘Variety Show’ workshop where they deepened their knowledge of species and microscopic creatures. 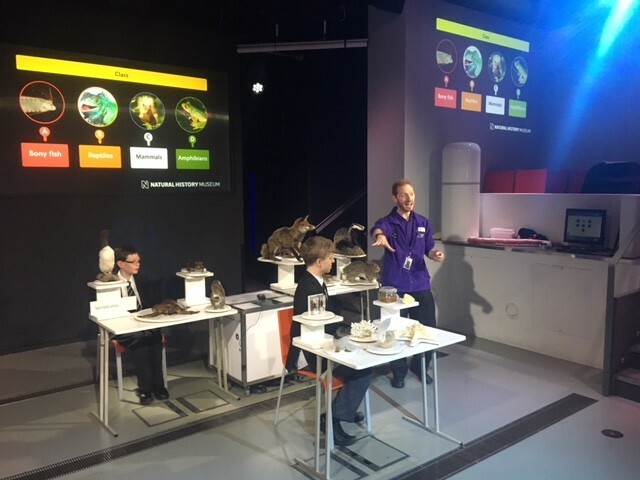 Some students were brave enough to stand up in front of everyone and answer questions about animals and even describe creatures without actually seeing them. 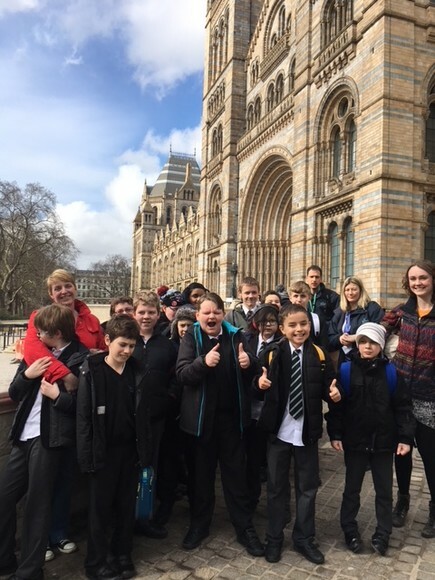 Travelling to and seeing London was a brand new experience for most students. The museum was extremely busy and whilst walking outside the traffic was really noisy. Everyone coped really well and seemed to enjoy being in a new city and having the chance to socialise with students from a different class.